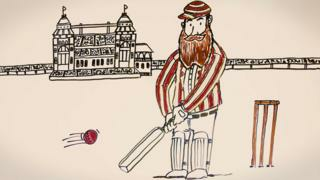 BBC Sport looks back at the achievements of the legendary WG Grace on the centenary of his death. Over the course of 43 years, Grace scored 54,211 first-class runs - including 124 centuries - and took 2,809 wickets and 876 catches. 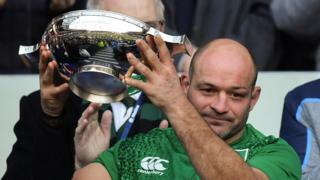 Friday marks 100 years since the death of a man referred to as "the father of the game" and the "beard that was feared".